Self-defense forces in eastern Ukraine are planning to retake cities of Slaviansk, Kramatorsk and Mariupol, said prime minister of self-proclaimed Donetsk People's Republic (DPR), Alexander Zakharchenko, Thursday. 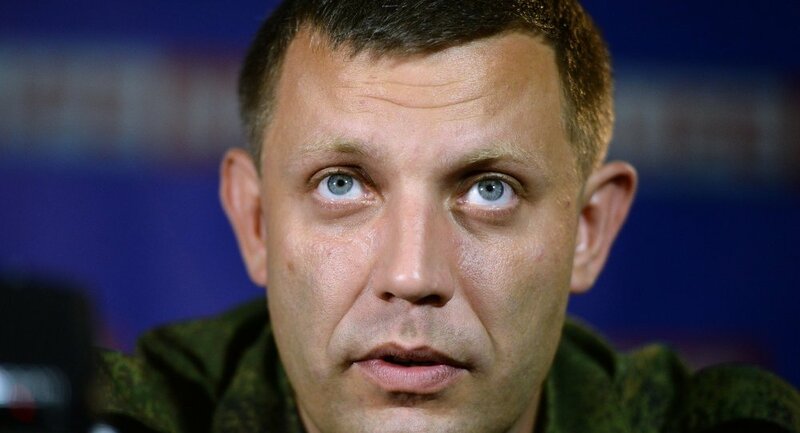 DONETSK, October 23 (RIA Novosti) – Self-defense forces in eastern Ukraine are planning to retake cities of Slaviansk, Kramatorsk and Mariupol, said prime minister of self-proclaimed Donetsk People's Republic (DPR), Alexander Zakharchenko, Thursday. "Periods of intense hostilities will follow. We will retake Slaviansk, Kramatorsk and Mariupol. Unfortunately, it was impossible to make peaceful settlement the focus of negotiations. We are the only ones who comply with the regime of silence," he stressed. Earlier this week Zakharchenko noted that the heavy shelling of Donetsk was undermining the negotiation process between Kiev and DPR. "No more talks about ceasefire, of course we are not going to sit [at the negotiating table] with Kiev," he said on Monday. The DPR authorities repeatedly stated that the self-proclaimed people's republic would never become part of a united Ukraine and last week Zakharchenko announced plans to issue the DRP's own passports. In mid-April, Kiev launched a military operation against independence supporters in eastern Ukraine. Some 3,700 people have been killed and over 9,000 have sustained injuries since the beginning of the armed conflict, according to the latest UN estimates. On September 5, the conflicting sides agreed on a ceasefire at a meeting of the trilateral Contact Group on Ukraine in Minsk, but since then there have been regular reports of the shelling of Donetsk.